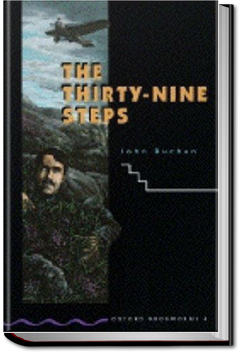 Richard Hannay’s boredom is soon relieved when the resourceful engineer is caught up in a web of secret codes, spies, and murder on the eve of WWI. Recommended for fans of Tom Clancy and the Bourne series by Robert Ludlum. This entry was posted in Reading on January 18, 2017 by all-you-can-books.